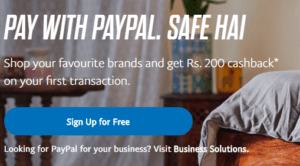 Not happy with Easemytrip PayPal Offer? Want to save more? 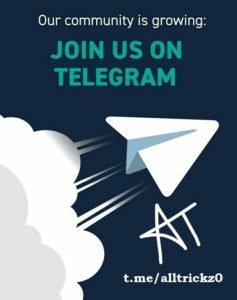 We have another discount offer for you. 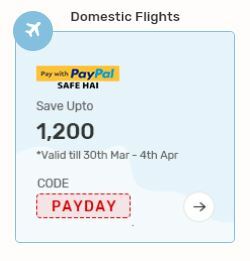 Get up to Rs 1200 discount on domestic flight ticket bookings on minimum booking of Rs 2000. Offer can be availed every Friday & Saturday. What are you waiting for? Book your tickets now. Can’t find discount offer because your flight fare is too low and it doesn’t satisfy minimum order value condition for all the discount offers? We have something for you. 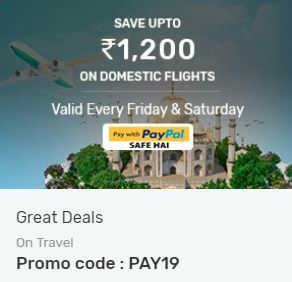 You can get up to Rs 1000 discount on domestic flight ticket bookings with Yatra even when your flight fare is as low as Rs 2000. It’s a limited period offer. So, hurry up. 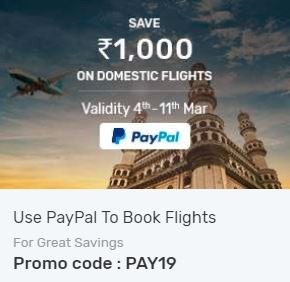 How to Get up to Rs 1000 discount on domestic flight ticket bookings? Travelling soon? Yatra a.k.a India Ka Travel Planner is an Indian Travel Agency based on Gurgaon found in 2006. It offers Flight, train, bus tickets and also support hotel bookings. 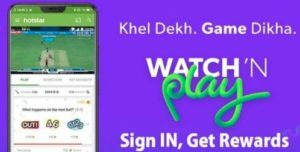 Recently, they have come in partnership with Amazon Pay to offer great discount on flight ticket bookings. 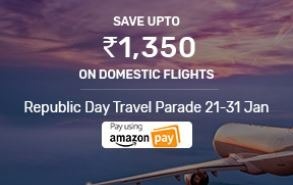 Get up to Rs 1350 discount on domestic flight ticket bookings if you book it before 31st Jan.
How to Get up to Rs 1350 discount on domestic flight ticket bookings?